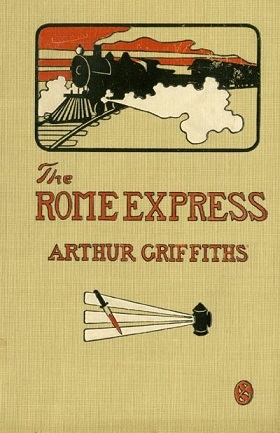 Murder on the Rome Express! The man was dead. Dead—and not from natural causes. One glance at the blood-stained bedclothes, one look at the gaping wound in the breast, at the battered, mangled face, told the terrible story. It was murder! Murder most foul! The victim had been stabbed to the heart. This book is loaded with action and keeps you guessing until the dramatic end! This 79 page PDF ebook comes with Master Resell Rights.